If you are still trying to find out where to go for Mother's Day Brunch, look to the experts at PIER 22 in Bradenton, Florida! With mom-osa drink specials, an award-winning buffet style brunch selection and children's activities, it's a great way to celebrate MOM! Brunch service begins at 10 a.m. and ends at 3 p.m. In addition, PIER 22 will offer a full bar featuring mimosas ($4), bloody marys ($4) beer, wine and other cocktails. Adding to the holiday fun, the first 150 kids (under 12 years old) will receive a mother's day DIY craft packet that can be personalized for mom. Please call 941-748-8087 for Mother's Day Brunch Reservations. 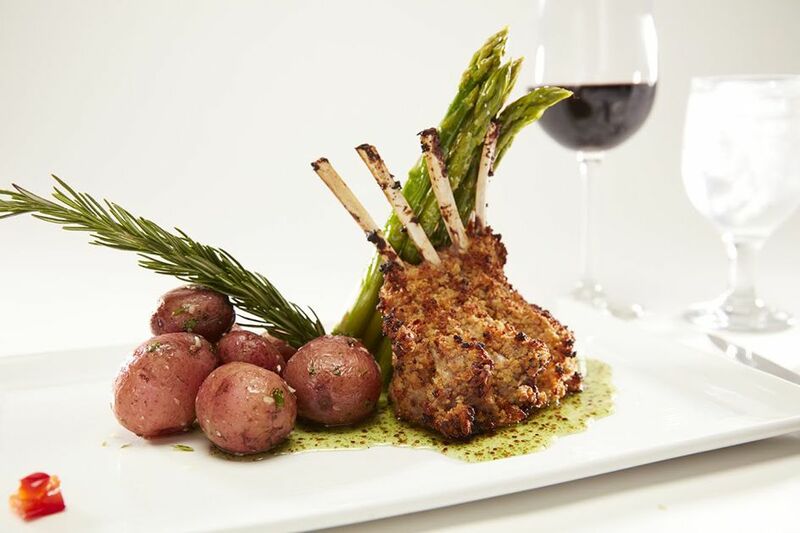 For a unique way to treat Mom this mother's day, PIER 22 is offering a special prix-fixe mother's day dinner menu. Evening service begins at 4 p.m. and ends at 10 p.m.Mom will absolutely love PIER 22 seafood favorites like our stuffed lobster tail along with our wasabi crusted ahi tuna and perfectly seasoned and cooked to perfection cut prime rib and filet options. Please call 941-748-8087 for Mother's Day Dinner Reservations.